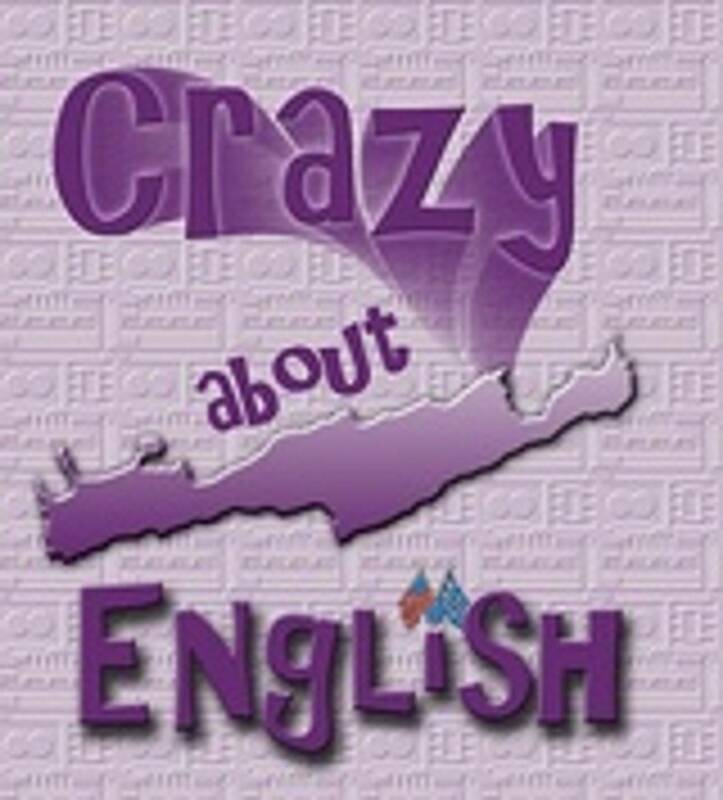 To watch videos of my English lessons, click here and search my username which is: "CrazyAboutEnglish"
This is how you pay for your English lessons. Sign up for a FREE PayPal account and pay for your English lessons online using your credit card. It is safe and secure with PayPal. Want to see how well you can take an exam? Here are copies of sample tests from the University of Michigan. TotalESL.com features the latest ESL Tutors for teaching English. This the place for ESL/EFL/TEFL/TESOL teachers and private tutors to share their private tutoring service. SharedTalk is a community of people dedicated to Language Exchange and Language Learning. There is ALWAYS someone to chat with on this site! Site where students find teachers to tutor them online. Lesson plans, quizes, videos, polls, lots of interactive activities for language learners! Resources for English as a Second Language - A learning network for students and teachers. If you're looking to improve (or maintain) your grammar skills (either for school or for life), this site offers a lot of in-depth information about grammar resources. Ever thought about teaching English as a Foreign Language? Via Lingua Crete offers an International TEFL Certificate which is the basic qualification you need in order to teach English abroad. Located in Chania, it offers a TEFL certificate upon graduation. There are 120 hours of tuition and 10 hours of real "classroom" teaching. Trainees teach adult students of English using the skills learned in the course. TEFL courses run throughout the year, 4 weeks each session. Order blue glass bottles to set in the sun and drink solarized water to improve the taste of the water and do wonders to your health!